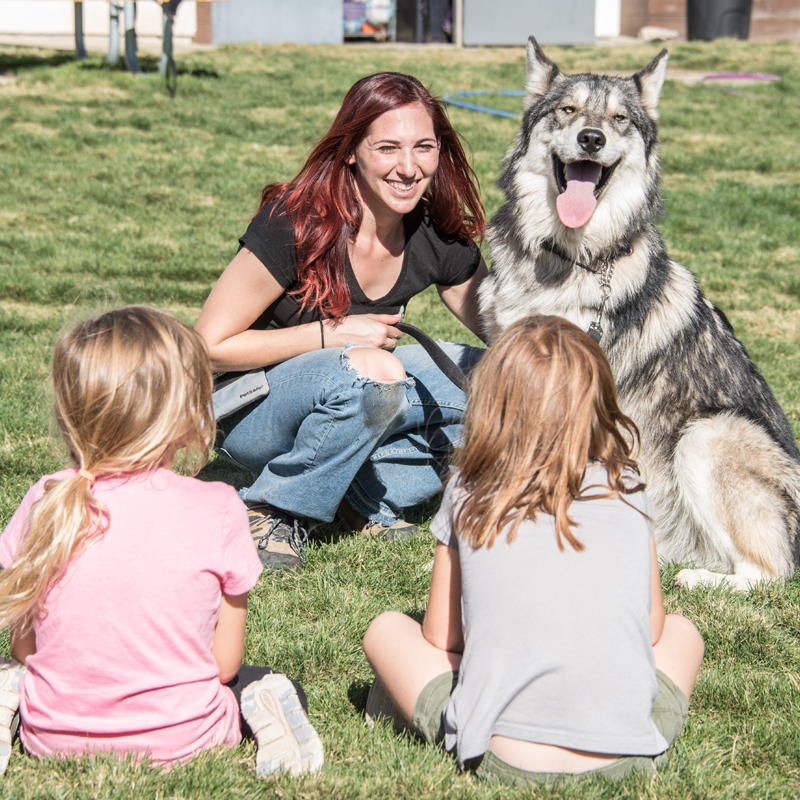 The Committed Volunteer Program is for the serious volunteer who is willing to dedicate a significant amount of time and energy to intense, consistent training in order to develop the skill to care for and handle our pack. In order to work with these animals, one must develop a strong bond of trust and mutual respect, as well as a deep understanding of them, which develops over time. The Committed Volunteer Program is for those who are able to commit to a long-term volunteer plan with the flexibility in their schedule to be available to volunteer during the week as well as weekends, and help with emergency situations when called upon. Committed Volunteers are expected to dedicate adequate time to the study of wolves and wolfdogs, their behavior, and the past and present politics surrounding them. The required schedule for a Committed Volunteer is a minimum of three days a month (ideally once a week). The Associate Volunteer Program is for those who want to be of help to our mission but lack the time or flexibility in their schedule to dedicate themselves to the Committed Volunteer Program. 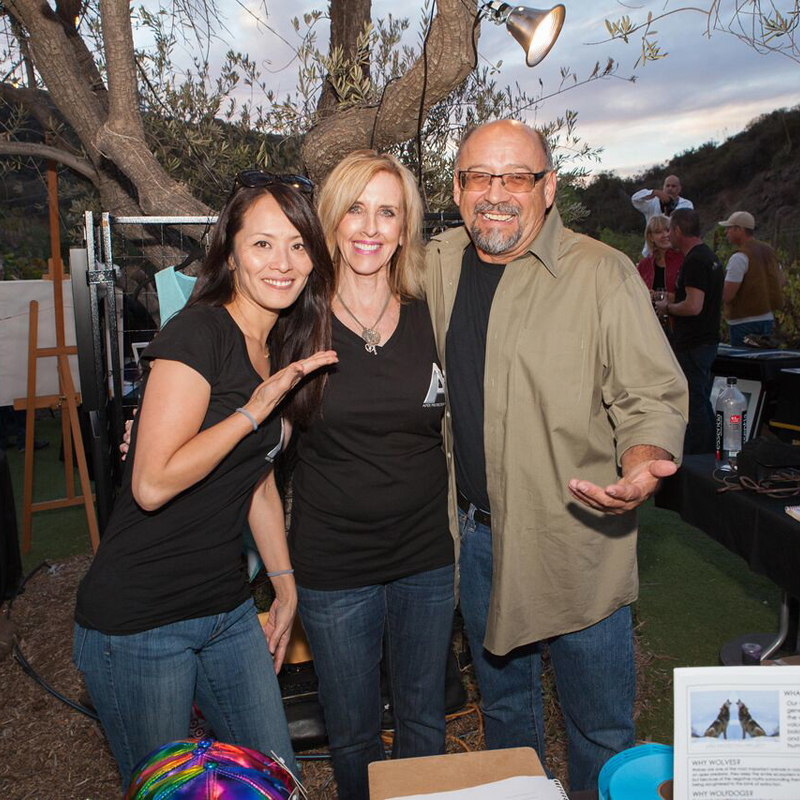 Associate Volunteers make themselves available to help at events, for large projects, and with community outreach and fundraising. The required schedule for an Associate Volunteer is a minimum of one day a month. If you are interested in joining one of our volunteer programs, please email us at info@apexprotectionproject.org and we will contact you for our next scheduled volunteer orientation.